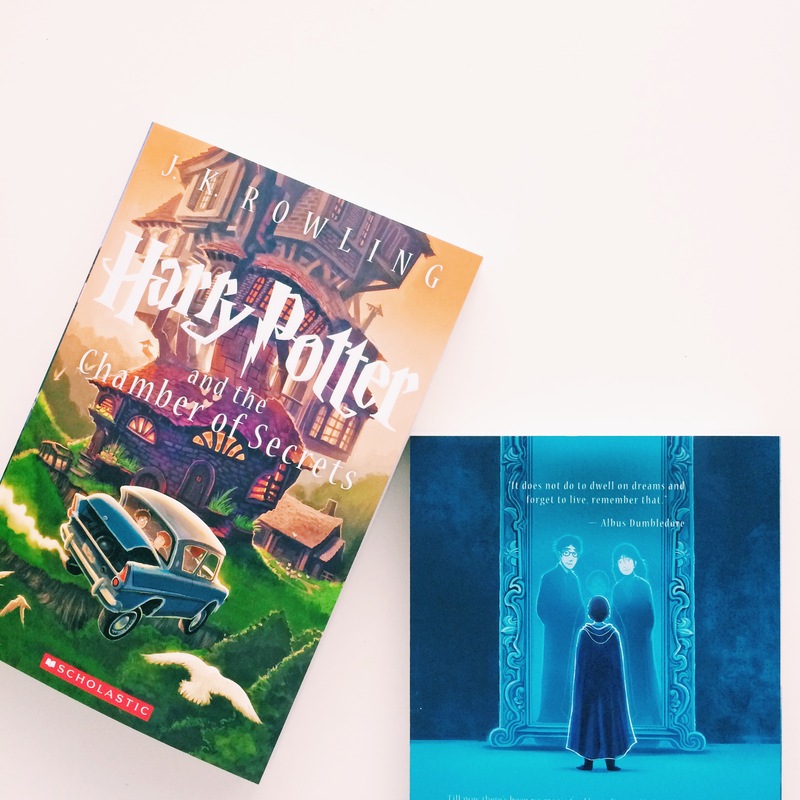 I think every bookworm can relate to getting the HP reread itch once every year or so. Even when you have huge TBR piles staring you in the face, you can’t help but put everything else aside and pick up your old friends… 7 of them to be exact! That’s where I’m at, and I just embarked on the start of one of my favorite adventures, Year 3. And this is why today’s MCM goes out to none other than Harry himself. Harry isn’t perfect, he isn’t the smartest or the strongest. But that’s why I think so many people love him. He’s relatable and you want to be his friend. And reading the first couple books over has reminded me how in love with him I was when I first read the series! 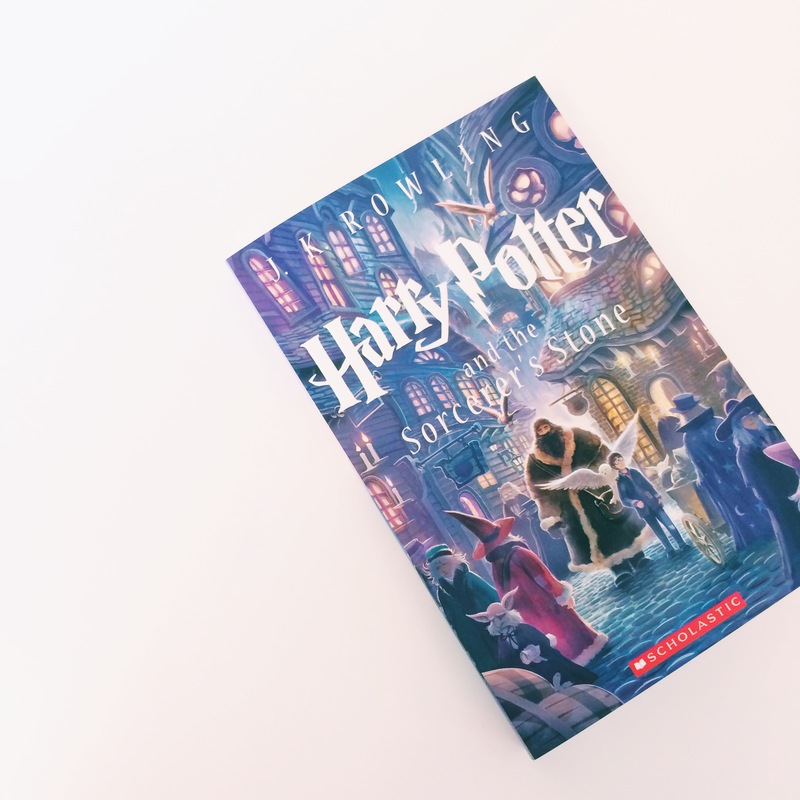 There is no substitution for the honest-to-goodness warmth and joy that comes with rediscovering the magic of Hogwarts and the wizarding world time and time again. I love Harry Potter! Those books are what made me love reading and writing! I agree; he’s not perfect and that’s why everyone loves him! Love the new book covers! Definitely! It’s a timeless series!